St. Patrick’s Day isn’t the only green-themed boozy celebration this month. 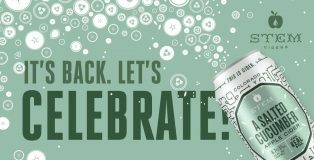 Stem Ciders is feting the return of A Salted Cucumber, one of its most popular seasonal releases, with parties at both its RiNo taproom and its Acreage restaurant in Lafayette, Colorado. “Cider is too sweet. Cider isn’t beer.” If that’s your thought on the matter of ciders, I would implore you first to refrain from comparing cider to beer. Beer is beer. Whiskey is whiskey. Wine is wine. And cider is cider. 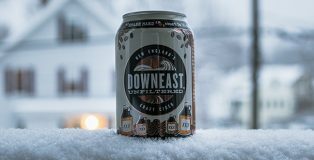 Yes, the packaging and crafted nature of the business has often allowed the two imbibe industries to converge, but they are not the same. 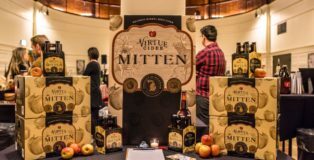 I would then suggest next that you explore ciders as its own entity; you’ll find that the ciders of today are nothing like the jugged-cider sold at family pumpkin fests, and they differ greatly from the hard cider that first emerged fifteen to twenty years ago. 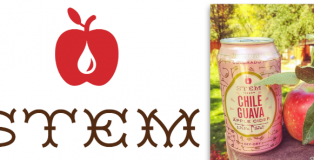 Cider today is innovative, nuanced and balanced, demonstrated exquisitely by Stem Ciders‘ Chile Guava Apple Cider. Autumn is the season of pies. Whether it’s pumpkin, sweet potato or pecan, we all know the colder months bring forth a nostalgic desire for those traditionally warming, sweet sensations. So when the wave of pumpkin-spiced everything (including beer) takes over, how do you stand out? 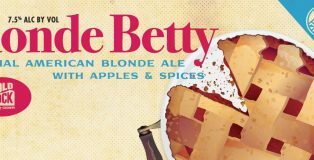 Brothers Craft Brewery cuts to the core of this dilemma by releasing a specially brewed apple ale, Blonde Betty. 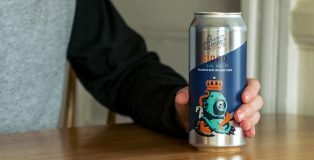 There is no beer scene in the Shenandoah Valley without the influence of Brothers Craft Brewery, formerly known as Three Brothers. 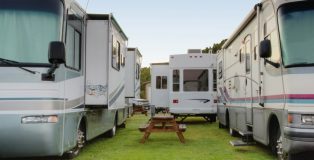 These guys have been providing wonderful beers in the Appalachian Mountains since the Virginia beer boom in 2012 by catering to both sides of the craft beer spectrum. 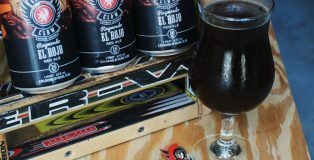 They recently won Best in Show at the Virginia Craft Beer Cup for their flagship Lil Hellion; their barrel-aged beers like Resolute and Drunken Mornings are loved by rare beer collectors. 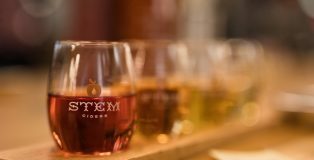 Stem Ciders is finally branching out, they’ve taken root in Lafayette and they’re sprouting a restaurant concept. 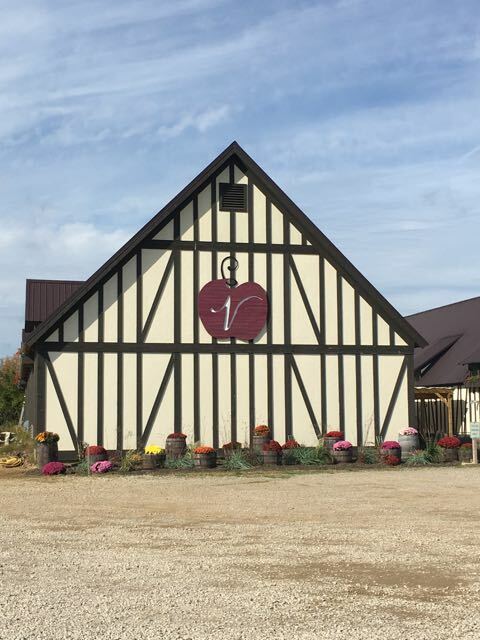 Whatever punny way you wish to view it, one thing’s certain, Stem Ciders, which first opened in the River North Art District in January 2014, will open their Acreage Cider House restaurant and production facility this Saturday just over 20 miles north in Lafayette, CO.
Full disclosure – I have never been much of a cider drinker. My friends can all attest that whenever we head out to a bar, I’m sticking to beer. 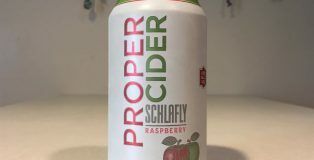 Whether it’s the cloying sweetness of some or the champagne dryness of others, I haven’t quite had the best luck when it comes to craft ciders. 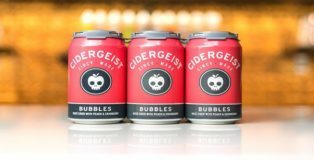 So when I was recently offered a can of Bubbles by Rhinegeist, needless to say my past experiences prompted me to accept with some hesitation. Luckily, any and all hesitation was obliterated as soon as I took that first sip. It was amazing. 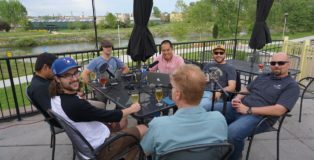 For episode 37 of The PorchCast, Tristan, Hunter and Sam were joined by Eric Foster and Ryan Means of Stem Ciders, Brad Page and Xandy Bustamante from Colorado Cider Company and Eric Hatlestad of C Squared Ciders at The Pint Room in Littleton, CO to talk about Cider Week Colorado as well as the state of the Colorado Cider industry. 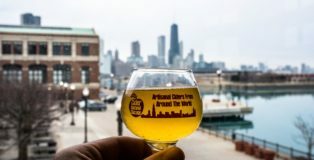 If there’s one thing to take away from the 5th annual Cider Summit held in Chicago this past Saturday it’s that the future of craft cider is very bright. 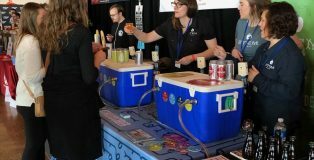 While there is definitely a long way to go, the sold out event showcased cider as an emerging beverage in the industry. 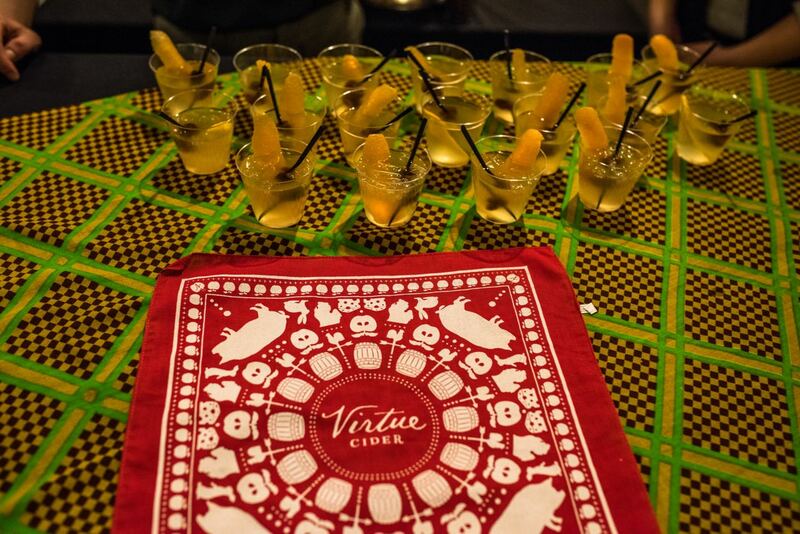 On a basketball court located in the Chicago Athletic Association, mixologists from some of Chicago’s best known bars and restaurants concocted unique Stone Fence cocktails for Virtue Cider’s 3rd Annual Stone Fence Competition. Just a few years ago if you wanted a hard cider your options were limited. 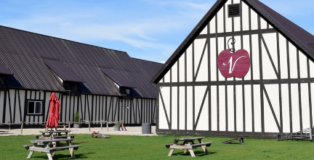 Today artisanal cider is a rapidly growing industry with a wide variety of ciders to sample. 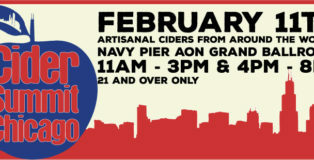 Now in it’s 5th year, the Cider Summit Chicago opens up the world of artisanal cider to the general public with over 150 different ciders to try. Back in the 1990s Greg Hall was seen as a pioneer in craft beer. 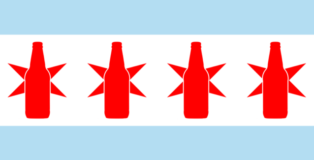 At a time when the industry was beginning to grow, Hall helped Goose Island become a national leader in craft beer. In 2011 Hall left the brewery to enter a space that was on the verge of experiencing large growth just like the craft beer industry years ago – cider.